Santiago Aguirre is a Senior Associate at Proprium Capital Partners, L.P., where he focuses on the underwriting of new acquisitions in Europe as well as being involved in the asset management of the Proprium and SSF III European portfolios. Prior to joining Proprium, Santiago spent 3 years at Hudson Advisors (a Lone Star Funds affiliate) with responsibilities in sourcing, transaction structuring and overseeing management of European investment opportunities. He has been involved in both equity and credit distressed investments across a broad spectrum of asset classes (office, retail, hotels, residential and industrial assets) and countries (Germany, UK, Netherlands, France, Ireland, and focused on Spain and Portugal). 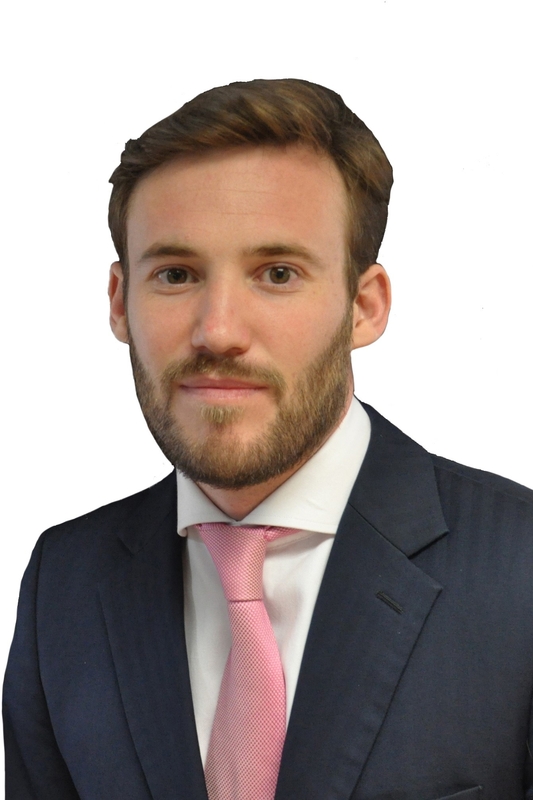 Santiago began his career in the Capital Markets team of Aguirre Newman, advising on both buy-side and sell-side property investments in Iberia. Santiago holds a Bachelor in Business Administration from Universidad Autonoma de Madrid (UAM).